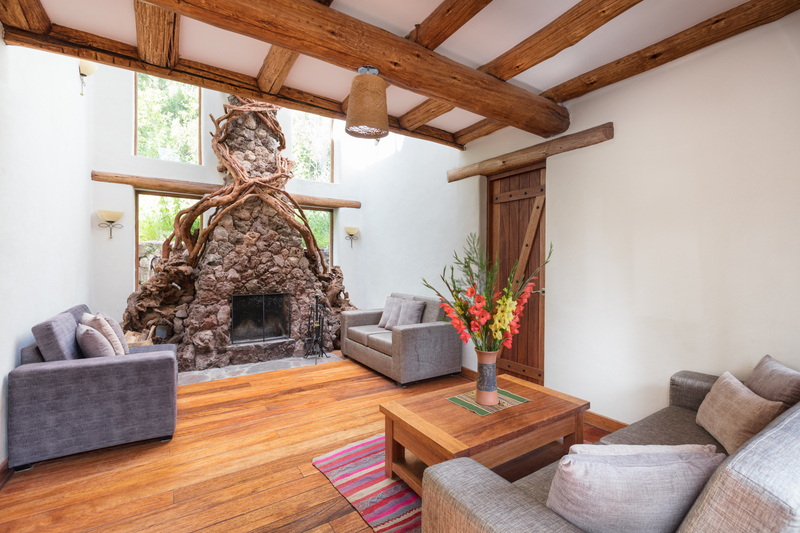 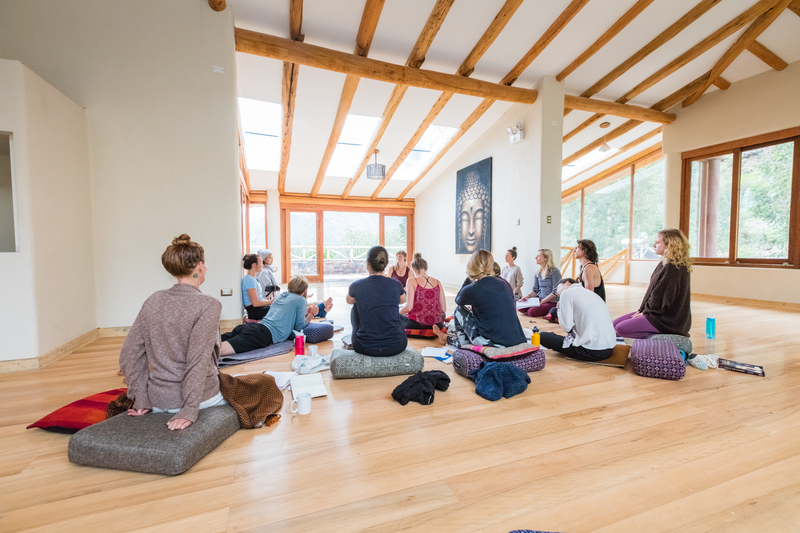 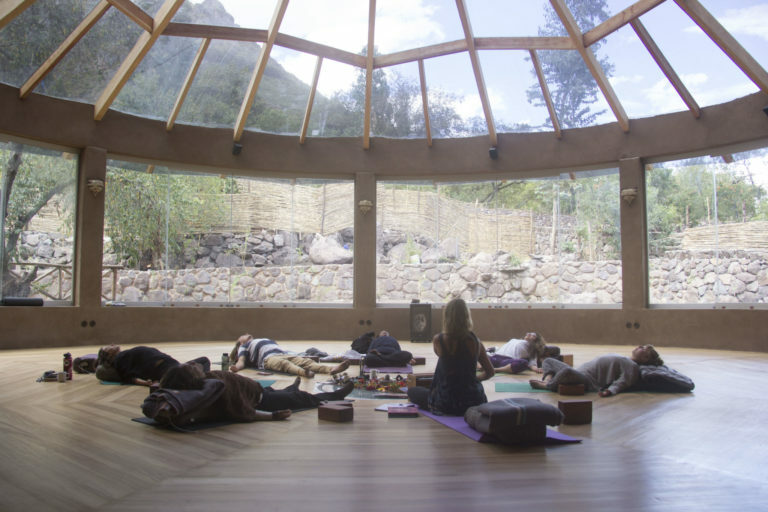 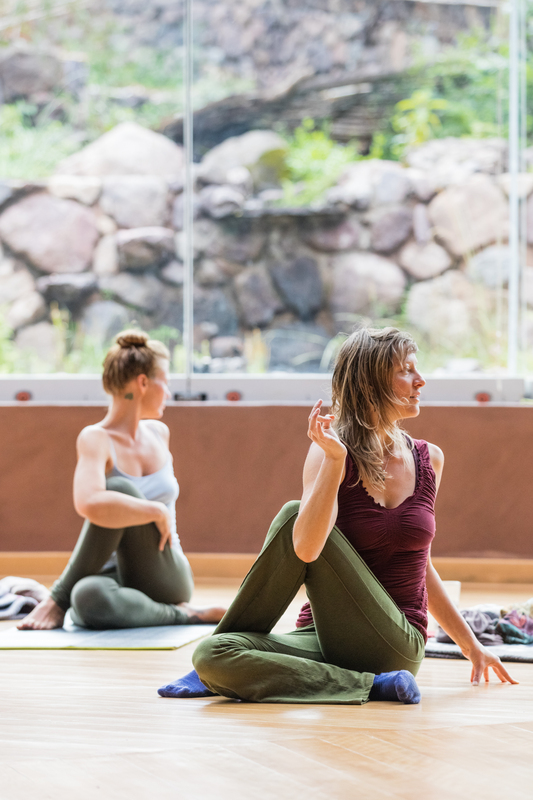 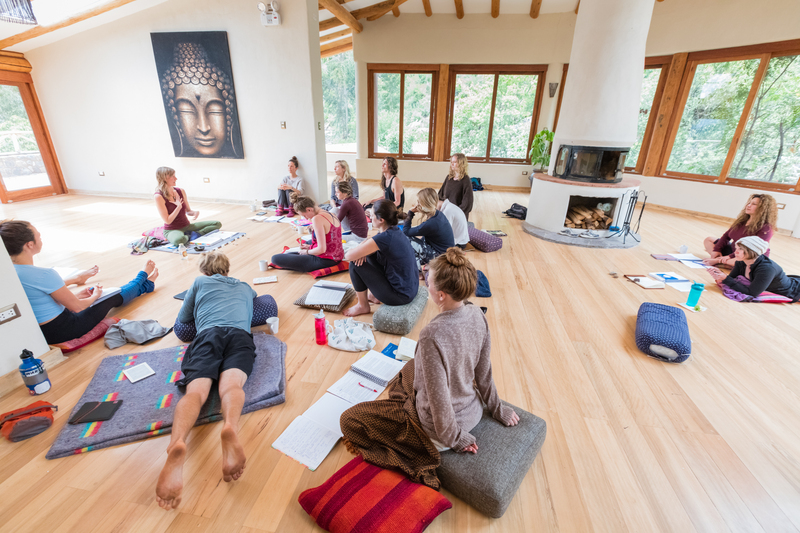 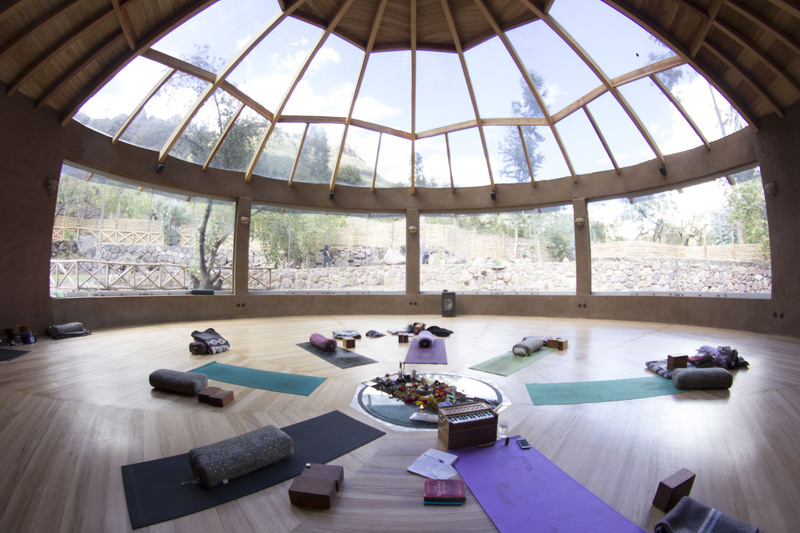 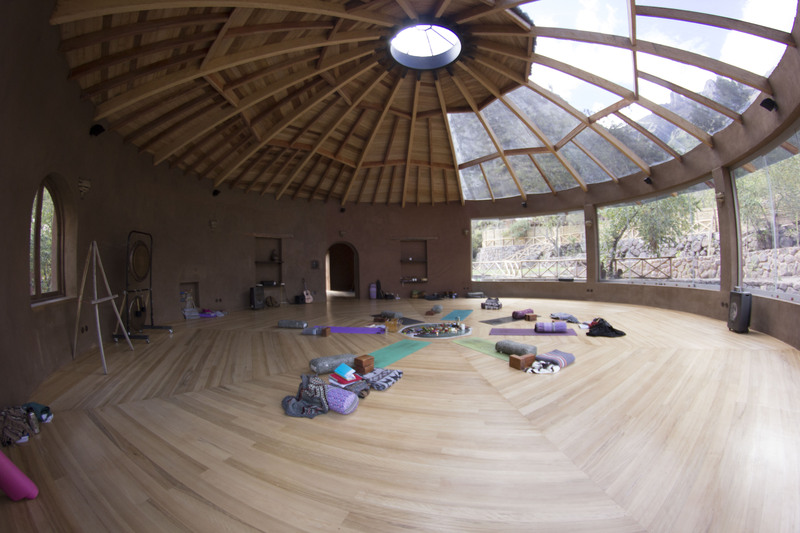 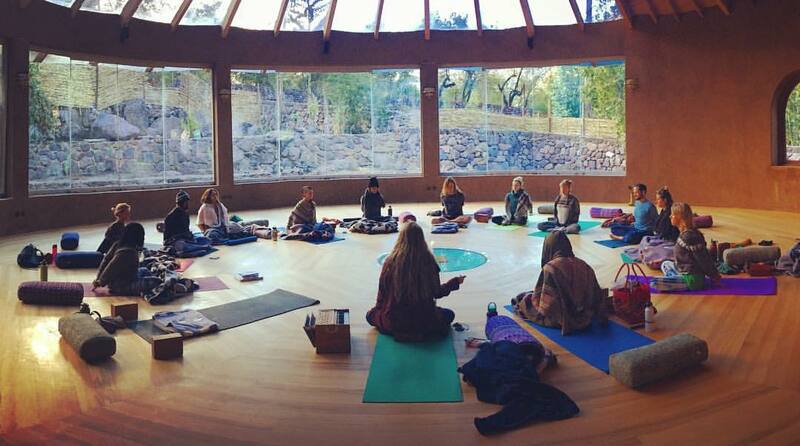 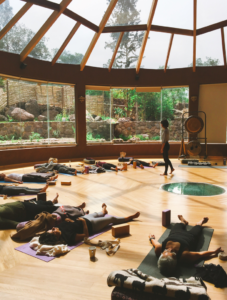 This expansion to our retreat center was completed in 2017 and includes our largest Yoga Temple sitting atop a spiral pattern of crystals underneath the heated flooring (creating comfortable space for groups of up to 40 participants). 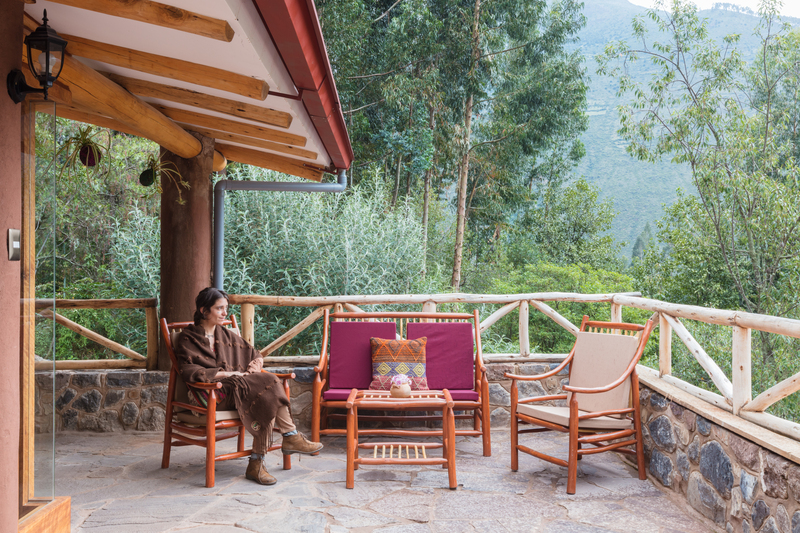 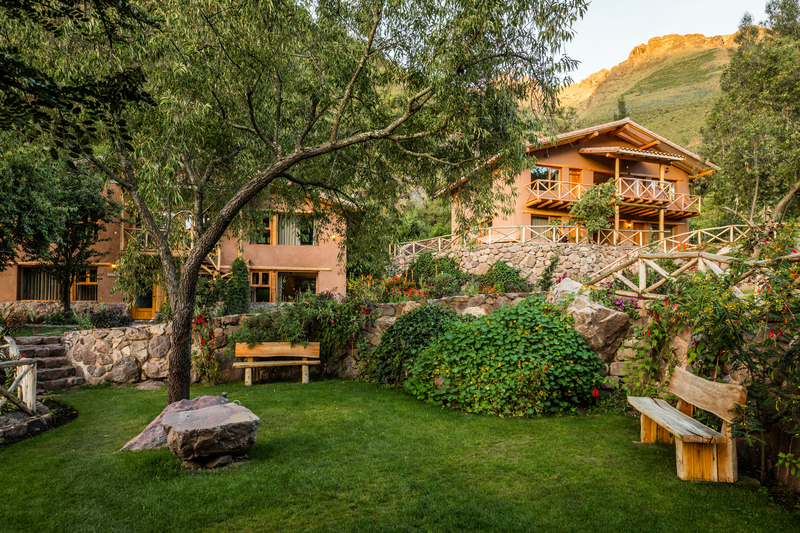 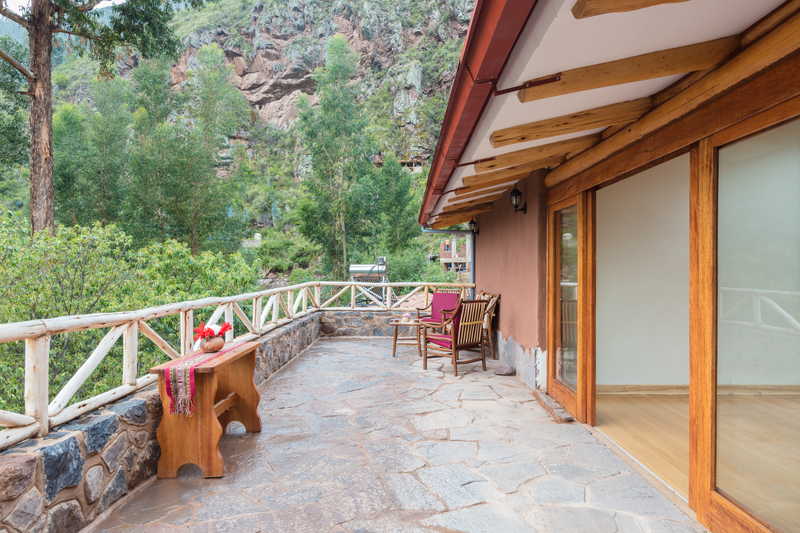 This area is situated at the top eastern corner of the property with open views of the surrounding mountains and sacred rock formations. 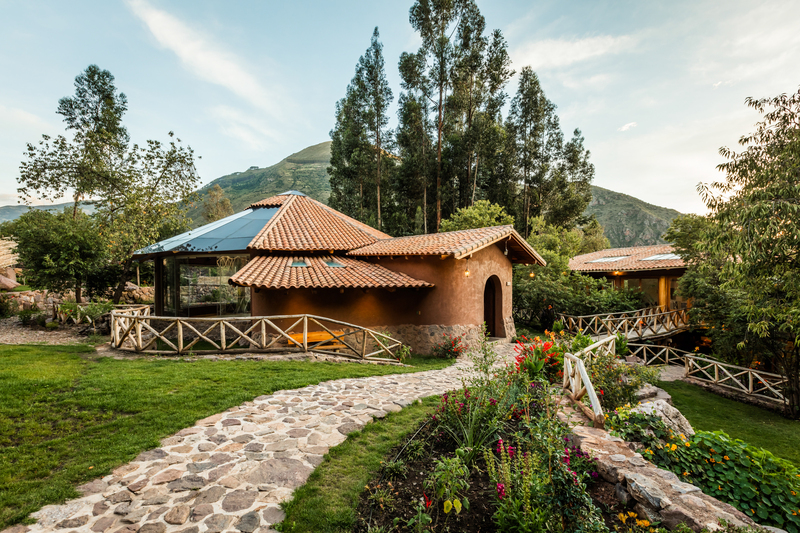 Paths and benches provide lovely areas to enjoy the property, gardens, water features, and the expanse of sun and sky above. 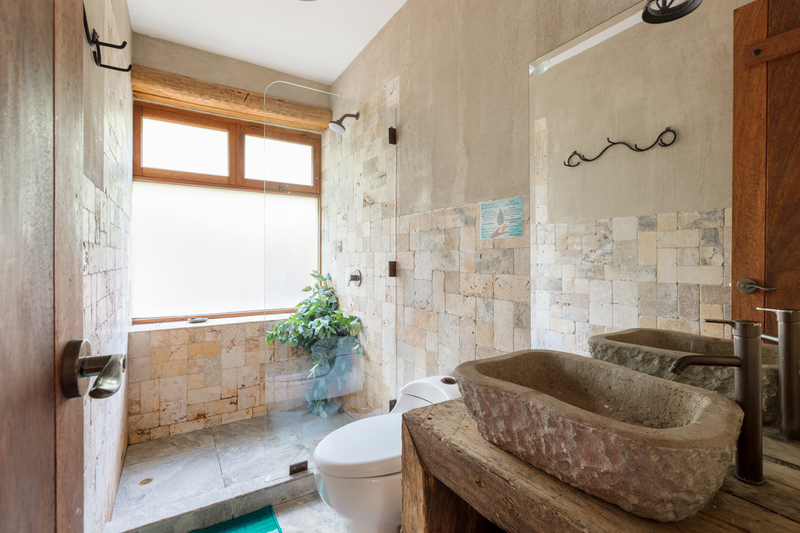 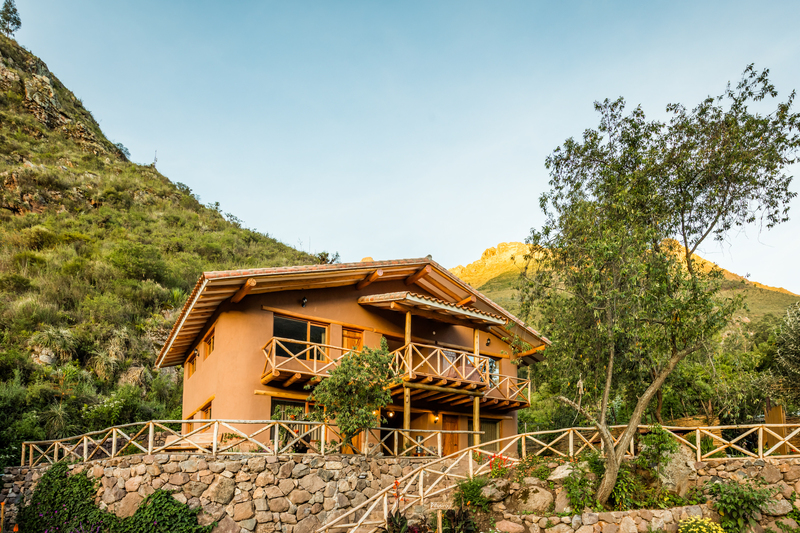 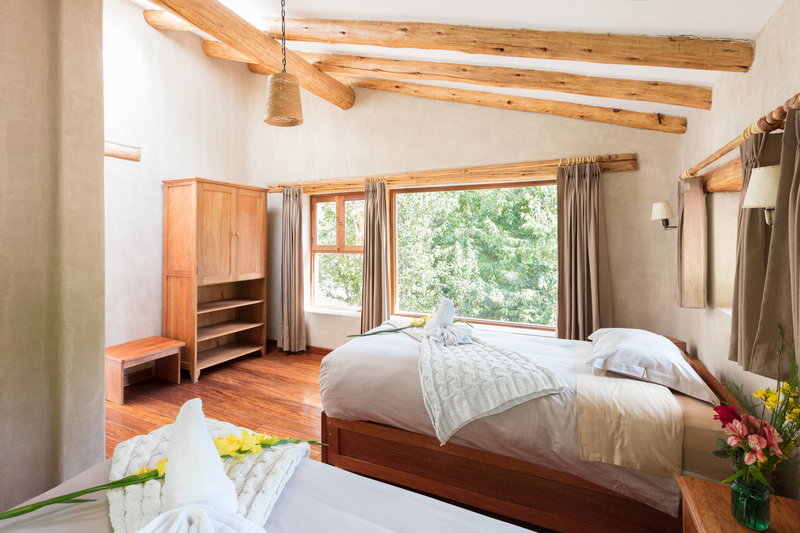 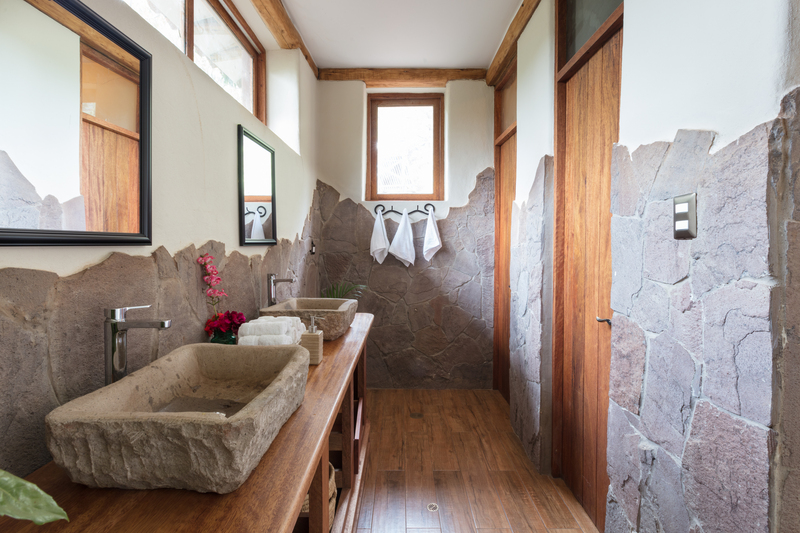 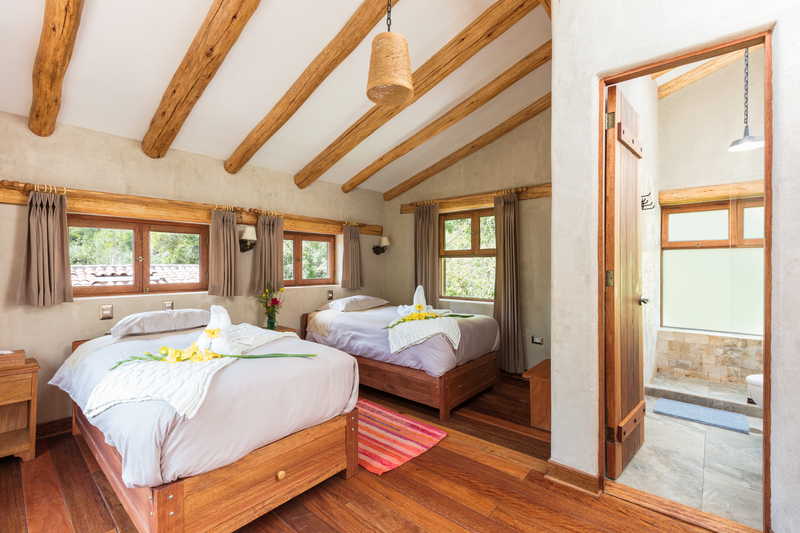 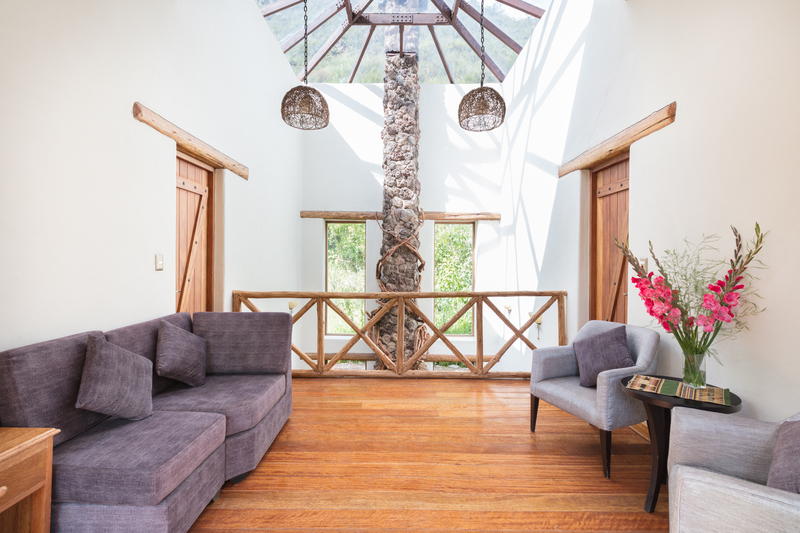 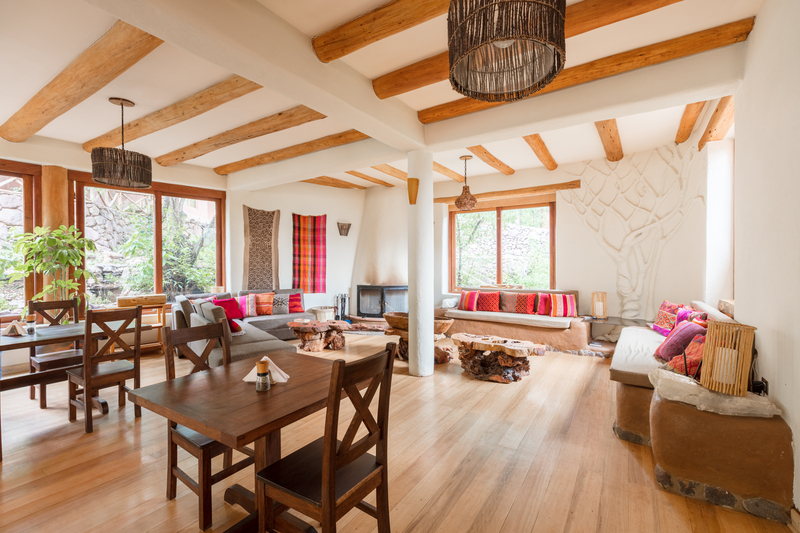 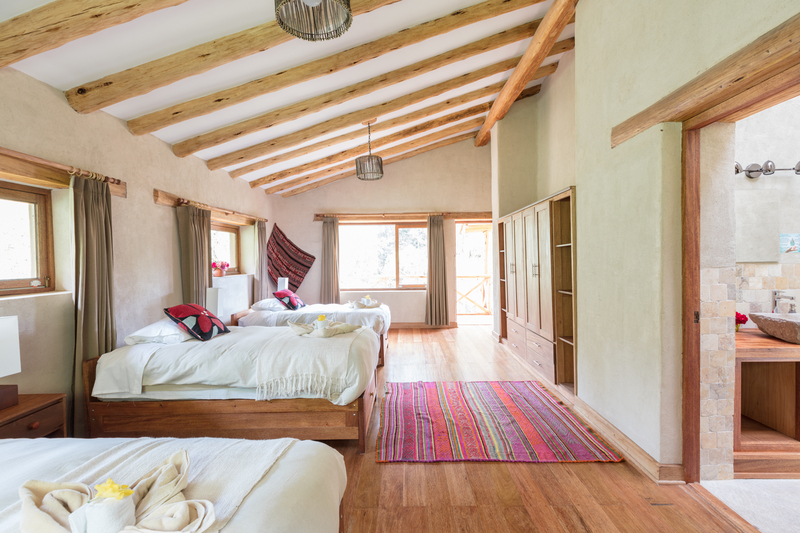 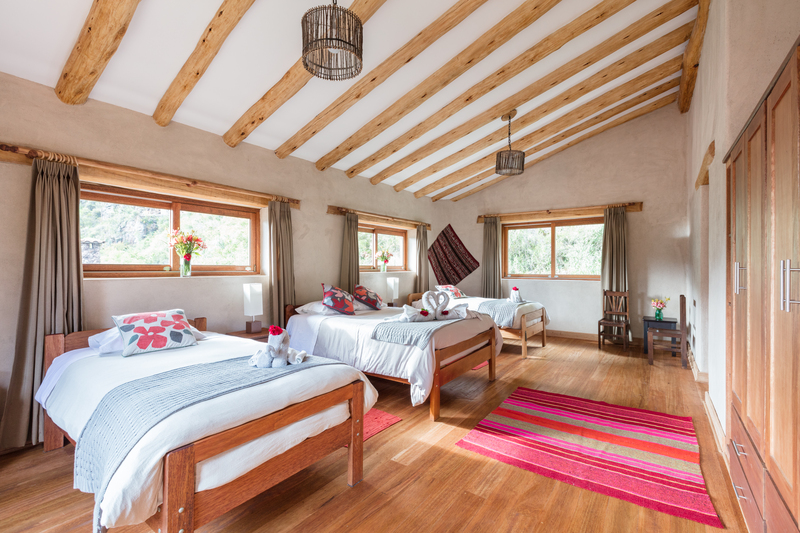 The accommodations consist of 4 bungalows, each of which are made up of 2 to 4 luxury rooms with separate entrance and private shared bathrooms. 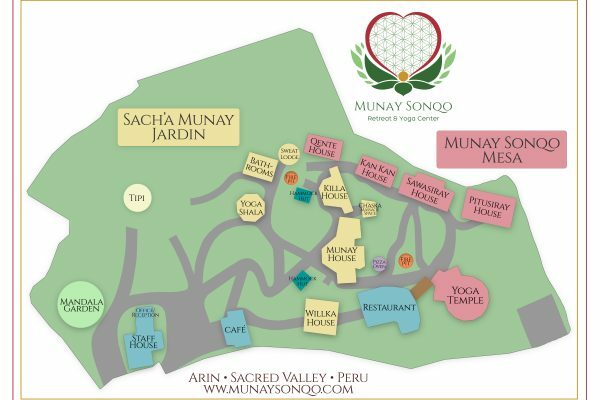 Note that the large Yoga Temple is a very special and unique structure that was made to be enjoyed by many and all who visit Munay Sunqo. 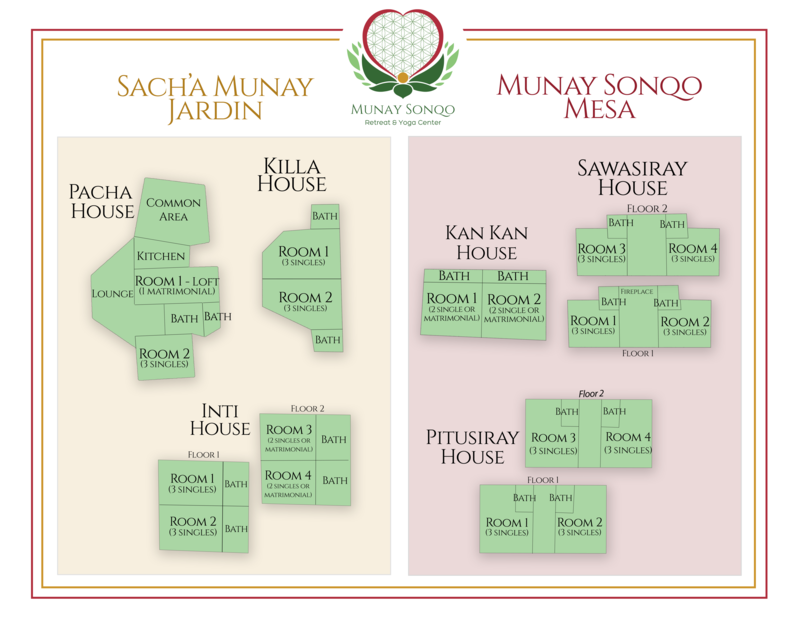 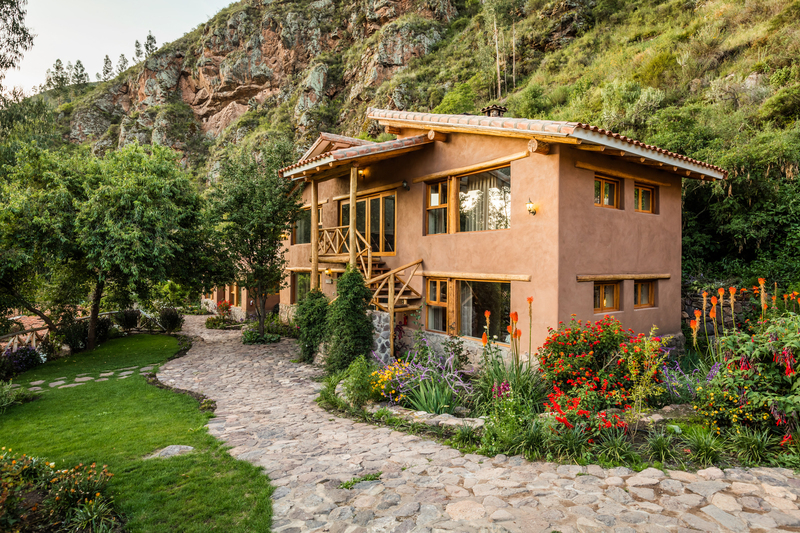 Therefore, preferential use is given to the group renting t the Munay Sunqo Mesa area. 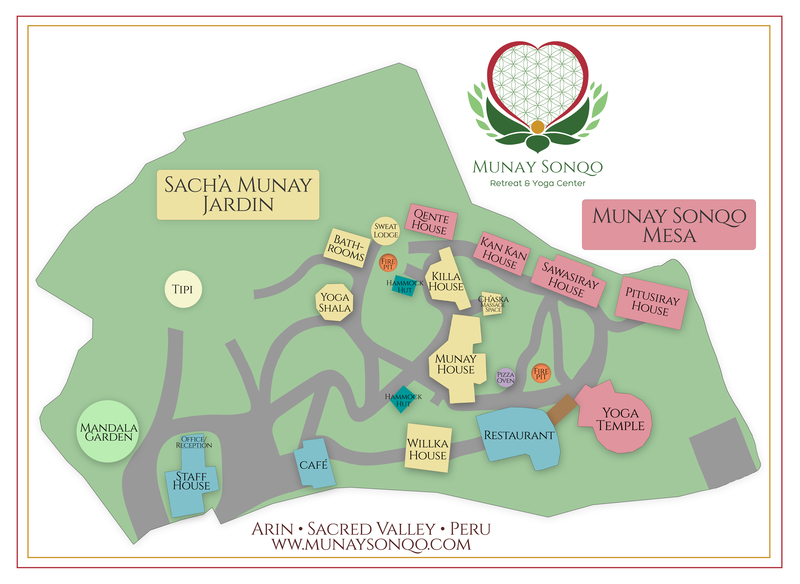 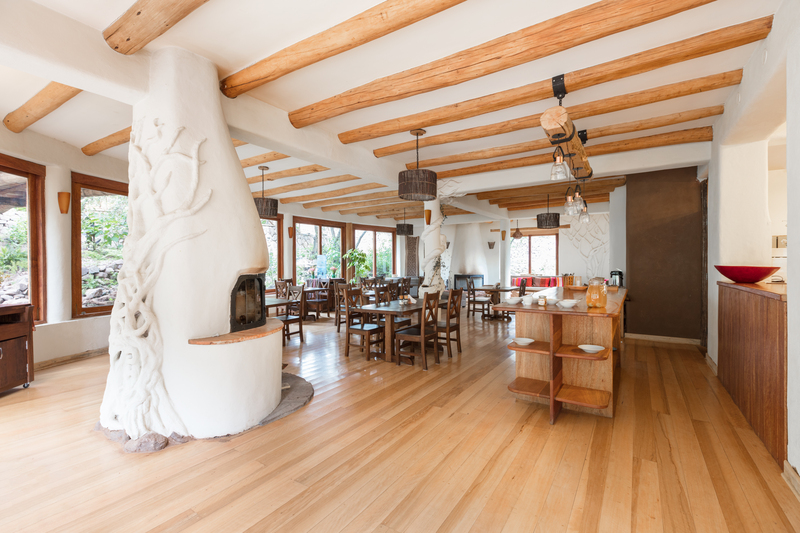 However, we endeavor to allow all groups and guests to use this space at some time during their stay given an agreed upon schedule created in harmony with program schedules prior to arrival.